Timberlane Arts & Dance Academy (TADA) offers a wide range of dance classes for young, teen and adult dancers. 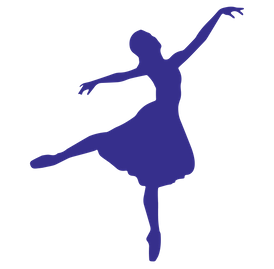 We teach princess pre-ballet, ballet, tap, jazz, lyrical, hip hop, acro and Irish Step Dancing to dancers as young as two all the way through adults! Registration for our Spring Semester is currently closed as we prepare for recitals. Registration for Summer Dance Classes, Dance Intensives and Summer Camps is now open! Summer classes begin on June 10, 2019! Summer camps and dance intensives begin on June 10, 2019! View our Full Day Camps and Dance Intensives Schedules HERE. Register for dance intensives HERE.